BSNL Fifa 2018 World Cup Bonzana Plan : BSNL has just Launched its New Plan to celebrate Fifa 2018 World Cup , the name of the Plan is also Fifa world cup 2018 Bonzana. The Main highlight of this Plan is 4GB Data per day for Entire Football Season. Also the Users can watch Live Fifa World Cup 2018 Football Matches Live in their Smartpone via installing Sony Liv App without worrying about Data as the app will not consume that much Data. As per our Calculation , Users will have to Pay only Rs.0.75 for 1GB by Subscribing this newly launched pack. This Newly launched pack will compete with Jio’s Newly Launched Double Data Offer which offers 3GB Per day Data Daily. 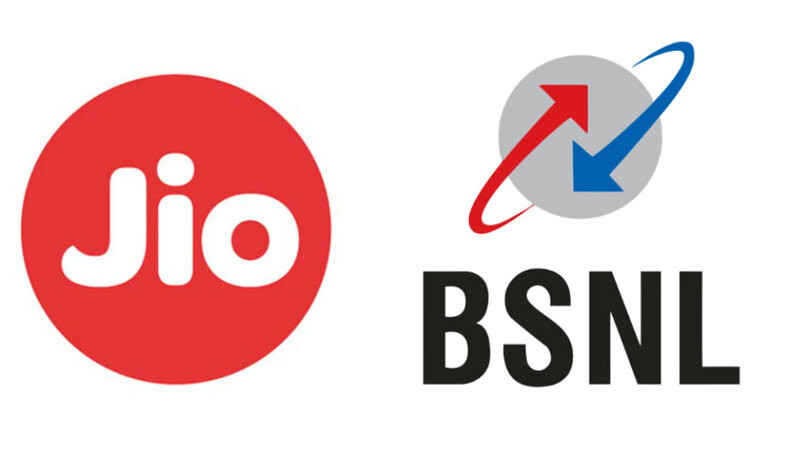 Both Jio and BSNL New Plan costs Rs.149. BSNL’s new STV 149 will be available from June 14 to July 15 across almost all BSNL circles in India, except in Mumbai and Delhi, reported by Telecom Talk.. It will offer 4GB 3G mobile data per day during FIFA World Cup- June 14 and July 15. However, the BSNL’s STV 149 will not include any Unlimited voice or SMS benefits. Also this plan is available only for Prepaid Customers.According to Indian Standard Time (IST) the match 1 starts at 5:30 pm, and second match starts at 8:30 pm and third one at 11:30 pm. When the Last Match Finishes , it will be a Next day and Users will get renewed 4GB data. Jio new Double Data offer will cost Rs.149 and can be recharged through MyJio App or Jio Stores. In this Plan Jio is offering 3GB Data Per day Daily with Unlimited Voice Calling and SMS till 28 Days. Users can recharge or avail this Plan till 30th june. Both the Plans from Jio and BSNL are Priced at Rs.149. Also the point has to be noted that BSNL is available on 3G only whereas Jio is offering 4G Data so the users who want high speed and less Data can opt for Jio Double Dhamaka Plan whereas users who want more Data can opt for BSNL Plan. Also the BSNL Fifa 2018 World Cup Bonzana Plan will not include Unlimited Voice calling and SMS whereas Jio is offering Unlimited Voice calls and SMS.